Nowadays many people go to Greece to enjoy its sunny, clean beaches, but let’s not forget why the country is most famous for: its history, legends and the remnants of some of the most amazing man-made wonders in the world. Greece’s ruins and historic sites have fascinated travelers for centuries, and yet they are still as mysterious and alluring as in the past. 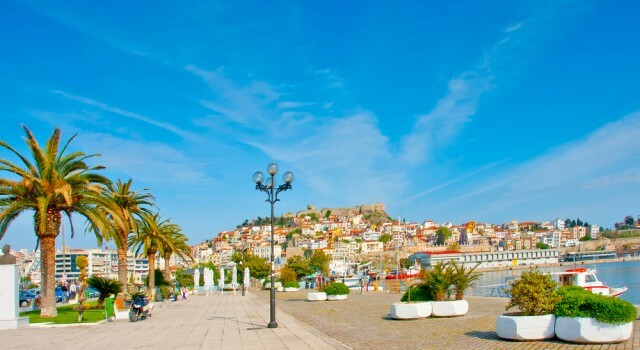 Step back in time to the world of the ancients and take a stroll through some of the most beautiful historic sites in Greece. Everyone who visits Athens must pay a visit to the Parthenon, a ruined building dedicated to the goddess Pallas Athena. The Parthenon in perched on top of the Acropolis, is not a temple, contrary to what most people believe. It was actually used to store gold received from tributary states. The friezes and metopes of the Parthenon are considered to be some of the highest achievements of Greek art, and although the paint on them has long faded away, they used to be bright and colorful in the Parthenon’s heyday. 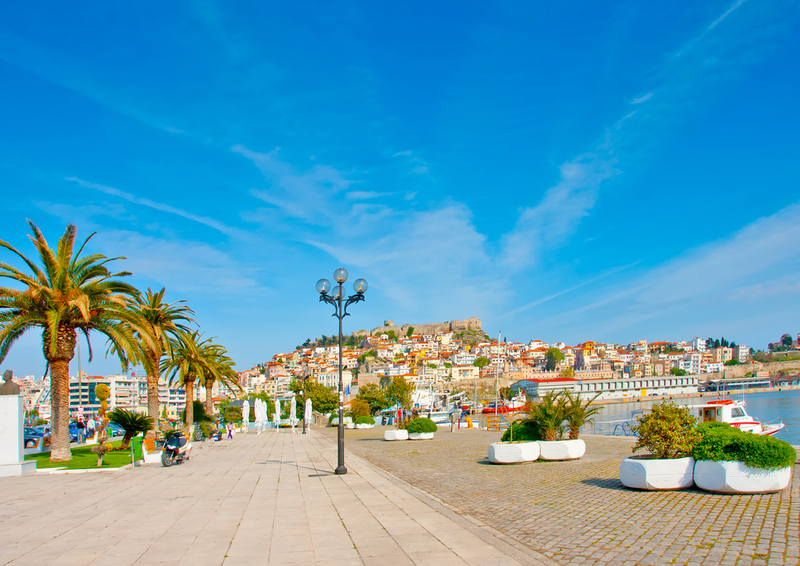 Although Greece’s main historical sites date back to the Antiquity, there are quite a few more recent attractions too. 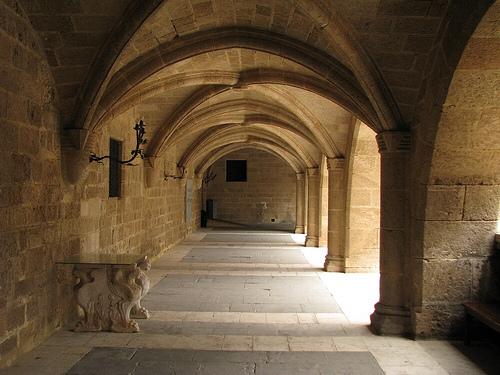 The Palace of the Grand Master of the Knights of Rhodes dates back to the 15th century, and it was built by the Knights of Rhodes who ruled the island in the 14-16th centuries. The original palace was destroyed in the 19th century, but the Italians who occupies Rhodes in 1912 rebuilt in the medieval style. 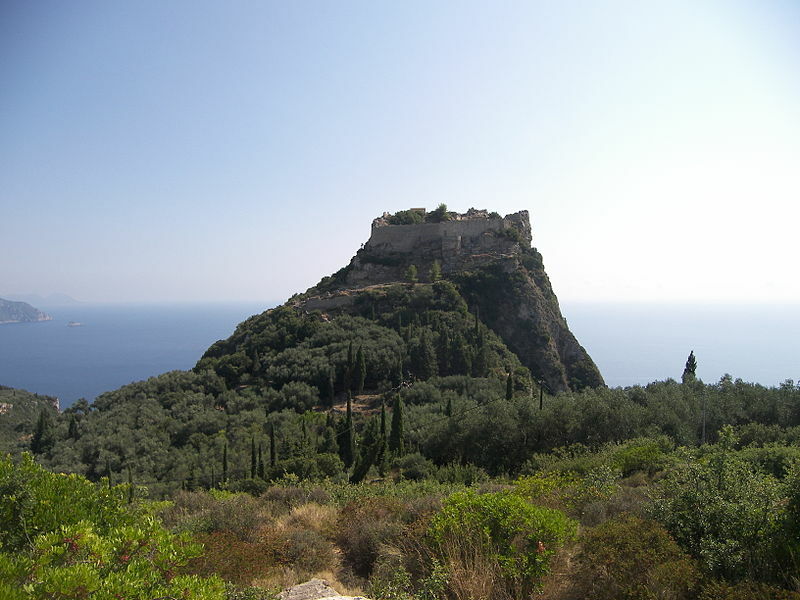 Angelokastro is one of the most important Byzantine castles in Greece, and probably one of the most picturesque ones as well. Angelokastro is located on the highest portion of the island’s shoreline, in an extremely wild setting. The highlights of the castle are the Church of Acropolis, the circular tower and the graves carved out in the shapes of human bodies. Th famous Oracle of Delphi used to be the center of ancient Greek religious sites in the 6th century BC. Pilgrims came to Delphi to learn their future or to pay homage to the god Apollo, whose temple was at Delphi. The ruins of the complex offer only a vague idea of what the site looked like in the past, but it is fascinating nonetheless. Asklepios, the god of medicine, was supposedly born in Epidaurus, so one of the largest places of worship of this deity was in this small municipality. The asclepeion, or sanctuary, was the most celebrated healing place in the ancient world. Sick people from all over Greece (and even beyond) gathered in Epidaurus, where the Asklepios was supposed to tell them the cure for their illness in their dreams. Great post! I’ve always wanted to visit Greece, still hoping that one day I may have the chance to go there and feel and see the wonderful things in Greece particularly athens and not just in photos or videos anymore.. 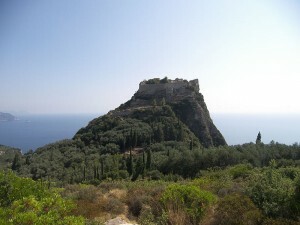 If you are looking for a travel inspiration, http://www.simplyathens.org/ has everything you need to know. Travel ideas, Events, guides, what to do, where to go in Greece, Athens.